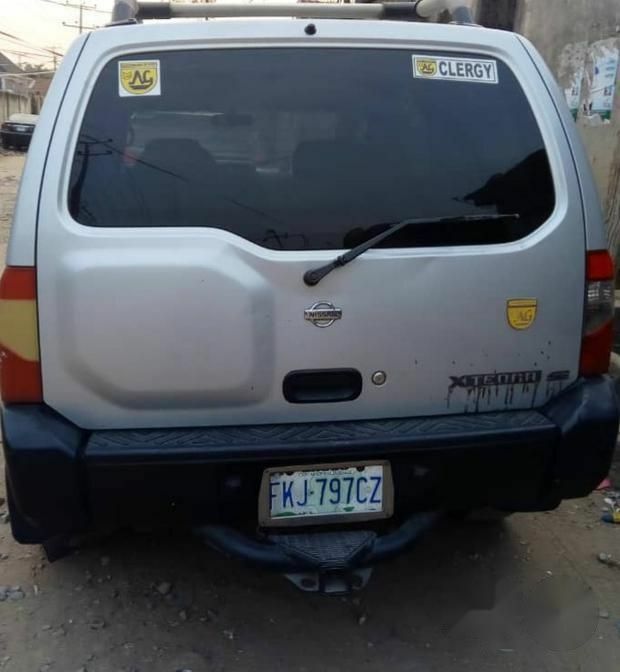 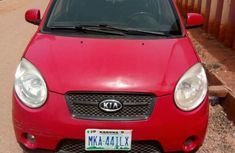 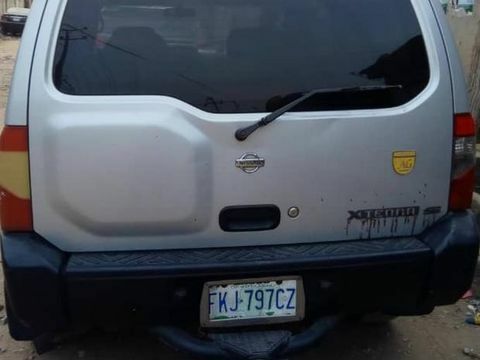 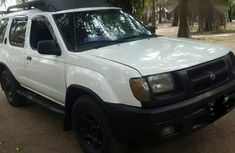 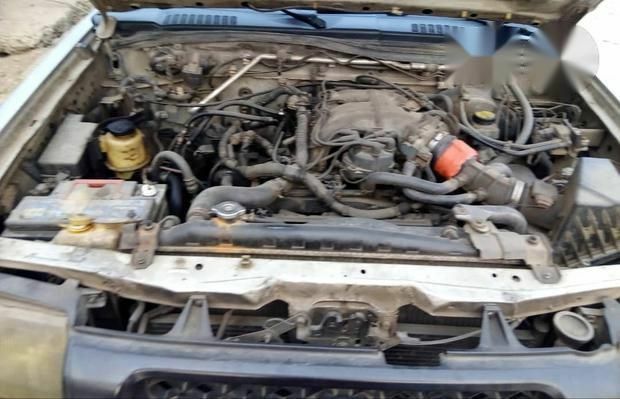 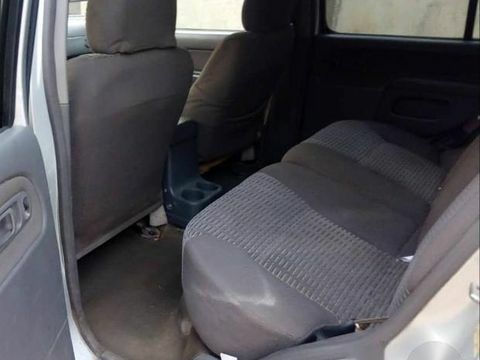 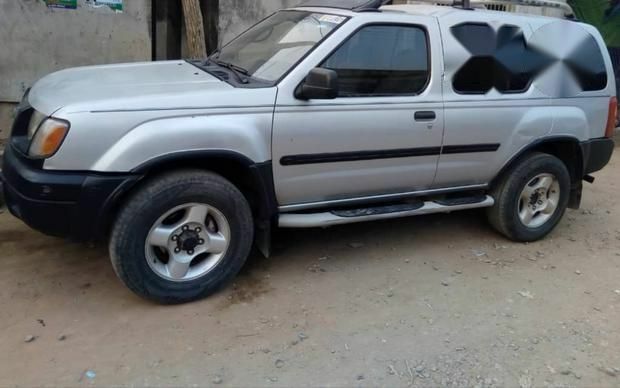 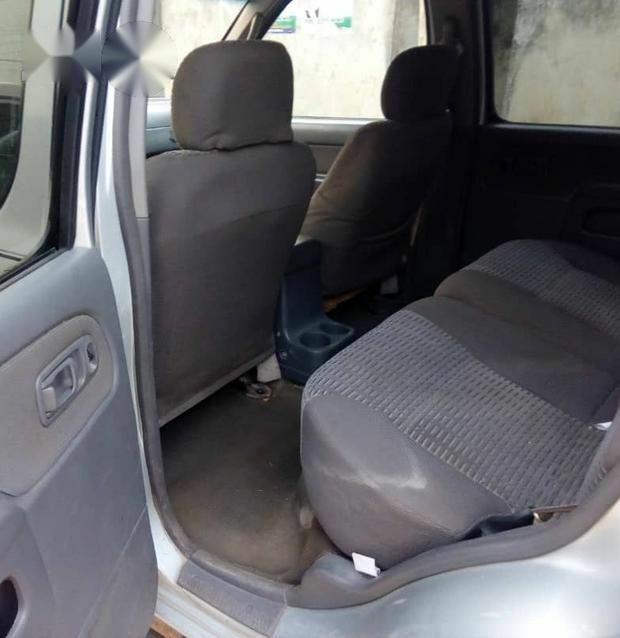 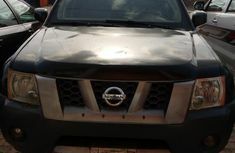 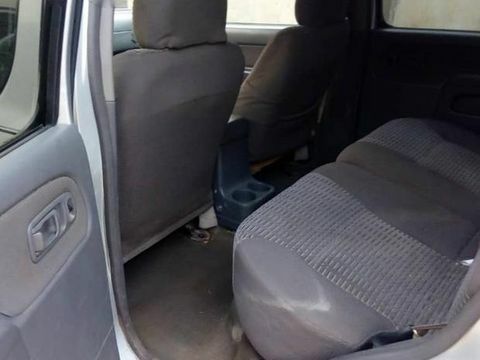 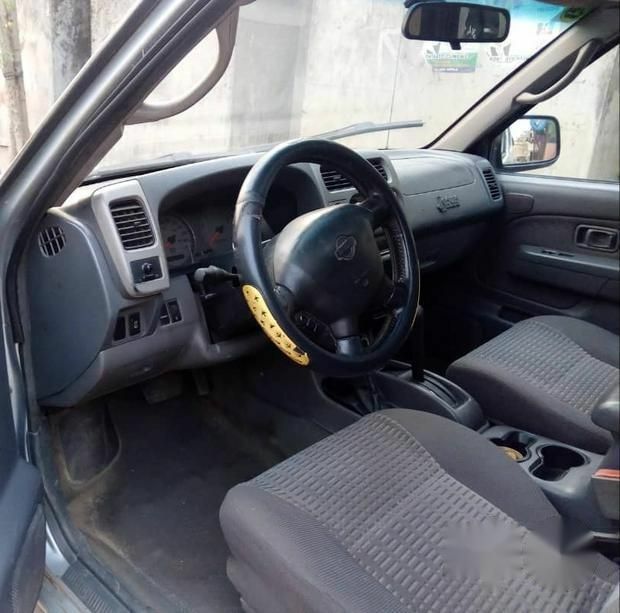 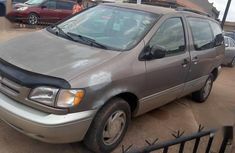 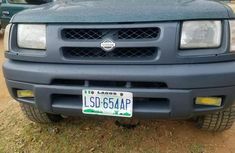 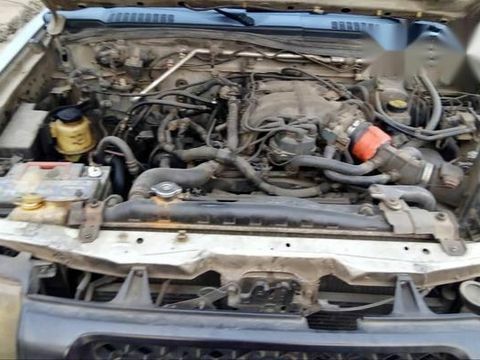 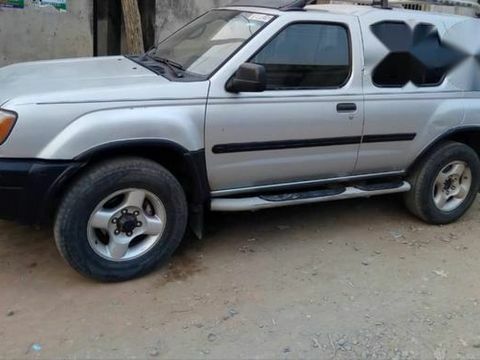 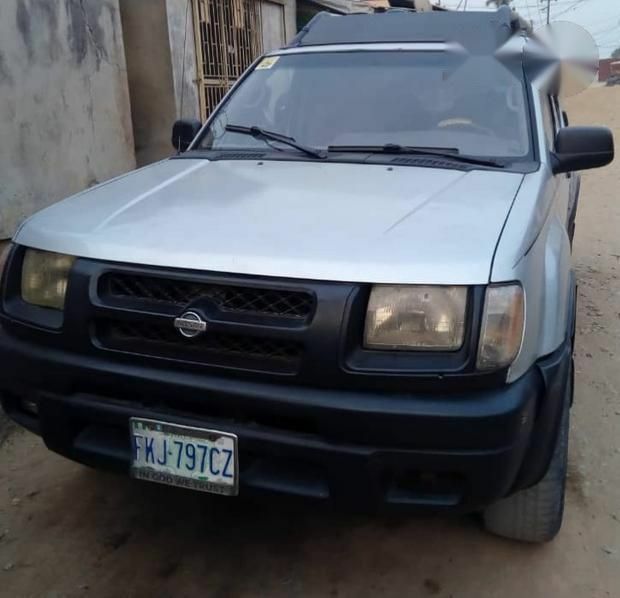 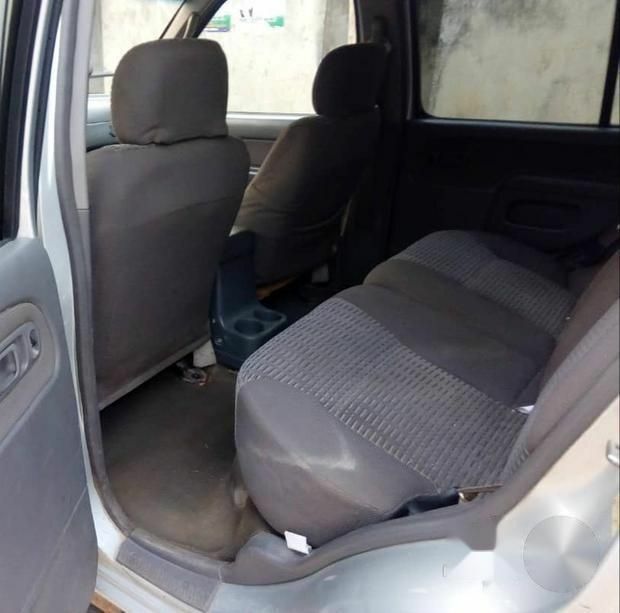 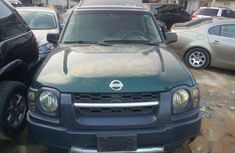 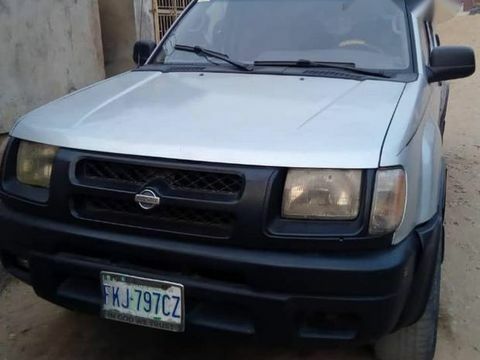 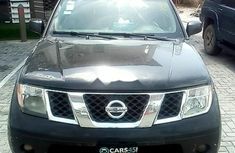 Clean Nissan Jeep for sale at a give away price at Ikeja. 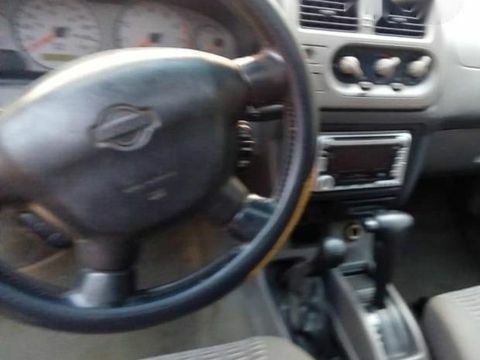 and buttons are working perfectly. 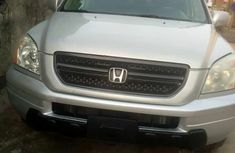 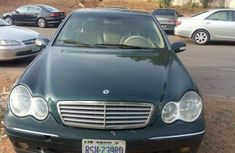 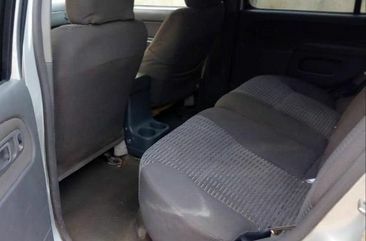 it has a well crafted interior with fabric seat . 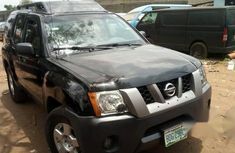 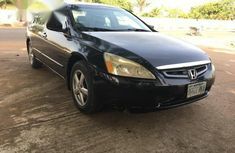 It is high above bumps and pot holes making fit to survive all types of nigerian roads. 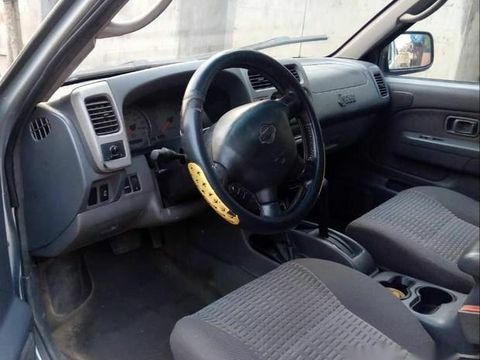 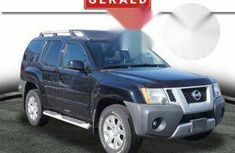 It is a very gallant jeep crafted with last longing engine. 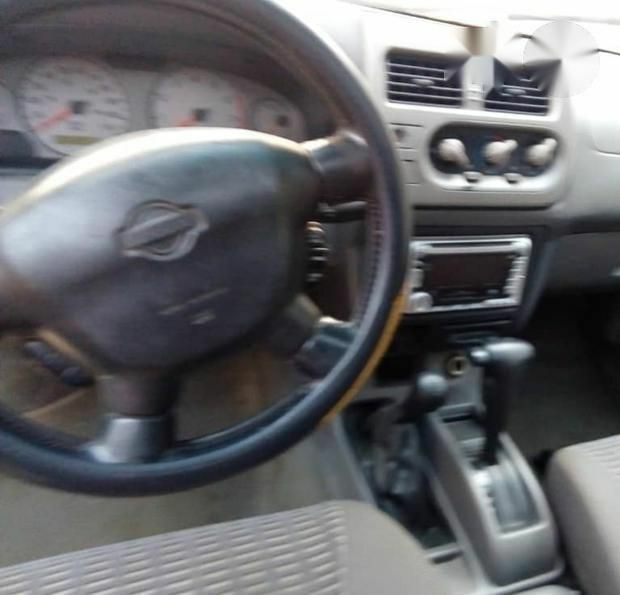 It has functioning A.C and Cd player.